I read this article and found it very interesting, thought it might be something for you. The article is called Roadmap: Dublin Salt and is located at https://www.totallydublin.ie/more/roadmap-dublin-salt/. 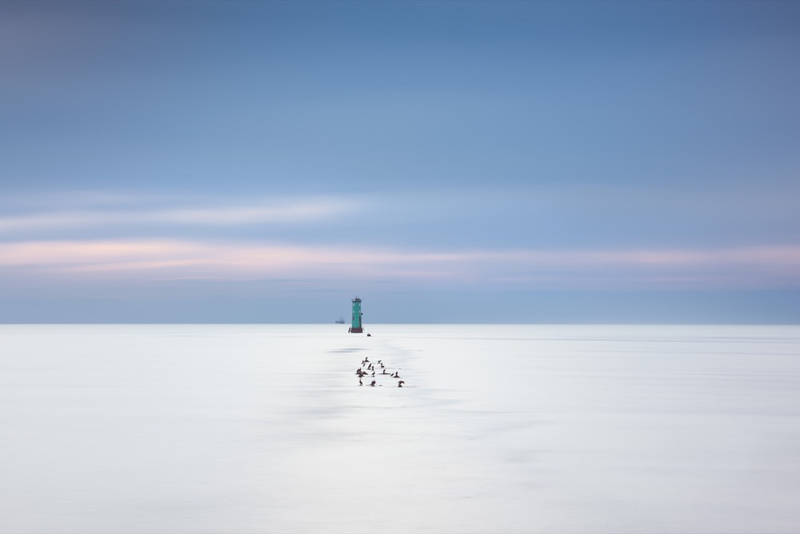 For the past three years, Peter Gordon has been getting up at the crack of dawn, returning to locations again and again, trying to create a unique collection of Dublin seascapes. Drawn from Dublin’s salty perimeters and the natural and urban elements that reside beside the sea, Gordon is looking to bring this project to fruition through a book and exhibition which you can support on Kickstarter until July 12.